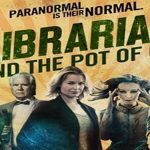 Hey all, I’m back to writing my reviews, and this week I’ve got another entry in The Librarians series. 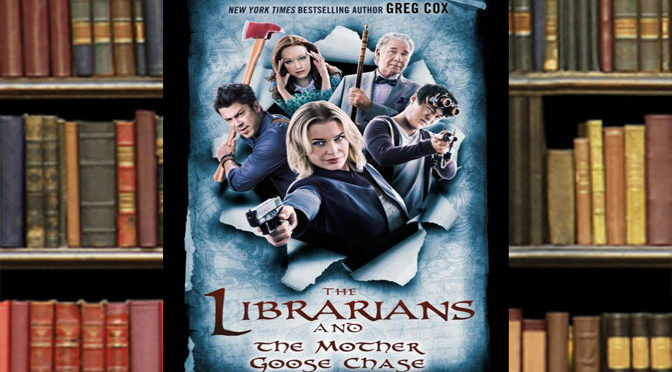 It’s The Librarians and the Mother Goose Chase by Greg Cox! Plot Synopsis: In 1719, Elizabeth Goose published a collection of rhyming spells as a children’s book, creating a spellbook of terrifying power. The Librarian of that age managed to dispose of all copies of the book except one, which remained in the possession of Elizabeth Goose and her family, temporarily averting any potential disaster. Now, strange things are happening around the world. 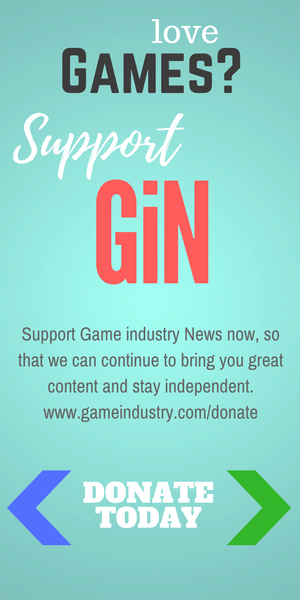 A tree-trimmer in Florida is blown off his elevated perch by a freak gust of wind, a woman in rural Pennsylvania is attacked by mutant rodents without any eyes, and a college professor in England finds herself trapped inside a prize pumpkin at a local farmer’s market. Plot: The plot was weird, but awesome as well. It took the rhymes we all grew up with as kids and ties them into the Librarian’s Universe incredibly well. It even ties into some actual mythology as well. Honestly after the Lost Lamp book I was highly intrigued in the TV series, but I still have yet to have enough time to be able to watch it. Hopefully I’ll be able to do so soon as The Mother Goose Chase has definitely made me even more interested. Characters: While there are some newcomers specific to the book the main cast was the real stars of the show, although Flynn is sadly absent for most of The Librarians and the Mother Goose Chase, mainly being referenced in passing or comments. 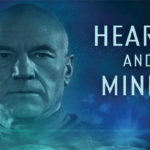 Overall: This is an excellent companion to a series that continues to impress me, hopefully I’ll get enough time to watch it soon. Thanks!! 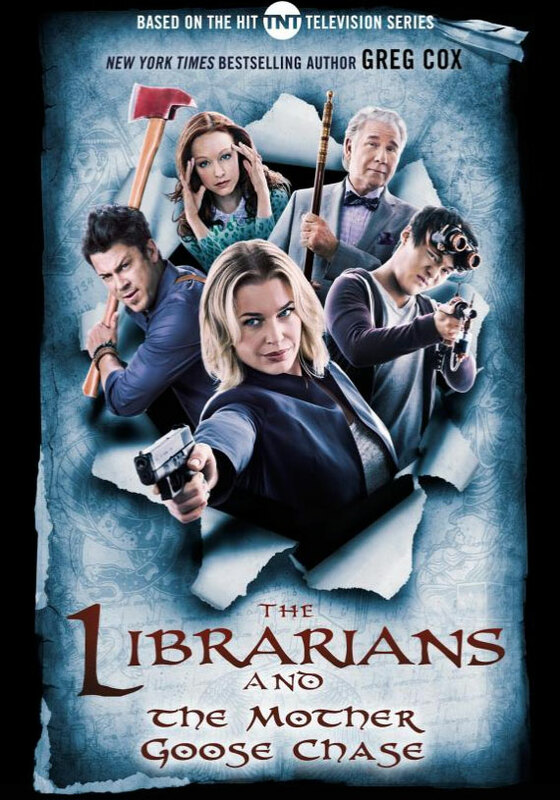 will have to check that out.. Christian Kane stars as Jake Stone in The Librarians.. he is my favorite actor/singer/cook.. I’m looking forward to this fall and Season 4 of the tv series on TNT Drama channel.. 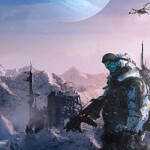 Going to look into getting the book!